 Polyester Toyfill is great for stuffing toys and other craft uses. Ideal for soft toys and cushions. Odourless. Resilient. Washable.